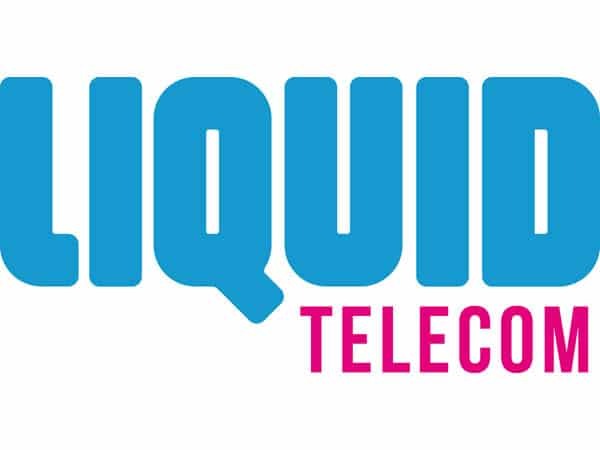 Pan-African telecoms group and the continent ‘s leading Internet Access Provider, Liquid Telecom, is now controlling 69% of Zimbabwe’s Internet market share after recording a 12.6% growth in used International Incoming Bandwidth Capacity in the second quarter of 2018. The sector performance results released by the Postal and Telecommunications Regulatory Authority of Zimbabwe (Potraz) shows Liquid Telecom’s dominance in both bandwidth capacity and revenues. The operator’s market dominance is coming from a massive capacity of a fibre optic network which spans over 12 African countries linking the continent through the One Africa Network which connects South Africa’s Cape Town to Cairo in Egypt. Potraz’s second quarter report also shows that Zimbabwe’s total equipped incoming international internet bandwidth capacity increased by 2% to reach 104,405 Mbps from 102,385 recorded in the first quarter of 2018.
bandwidth capacities which saw Liquid Telecom leading the pack as the operator sits on massive capacity built from its resilient fibre optic network which leases out internet services such as Fibre-to-the-Home (FTTH), Gigabit Passive Optical Network connectivity (GPON) and cross border wholesale carrier network services. Liquid Telecom has built Africa’s largest independent fibre network which runs from the north of Cairo to Cape Town, covering Africa’s fastest-growing economies, where no fixed network has ever existed before. The network currently spans over 50,000 km across borders and includes The East Africa Fibre Ring, and the first regional fibre ring on the continent.